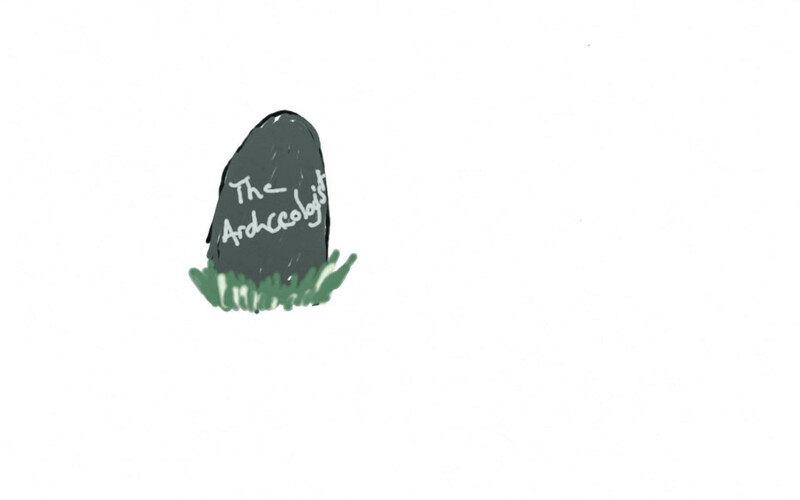 Today we go into the depths of death; to the bottom of the pit to discover the man behind the blog Archaeodeath. Today’s guest is Proffessor Howard Williams of the University of Chester, England. Here we discuss the meaning of death in archaeology and the role of Mortuary Archaeology as a specialisation. Despite this morbid topic, we have a wonderful chat about comedy, humour and not being super serious all the time (in fact sometimes it pays to be funny). Professor Williams explains the story behind his recent blog post on studying cemeteries. Today’s special episode of the Anarchaeologist podcast is a lively news commentary on the latest archaeological news hitting the headlines. 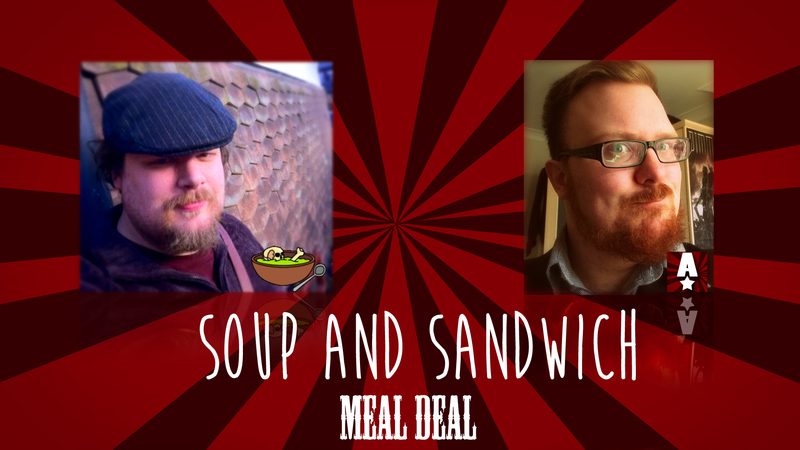 I am joined by Mr. Soup of Archaeosoup Productions to dissect and examine stories on cannibals, cognition and champagne. 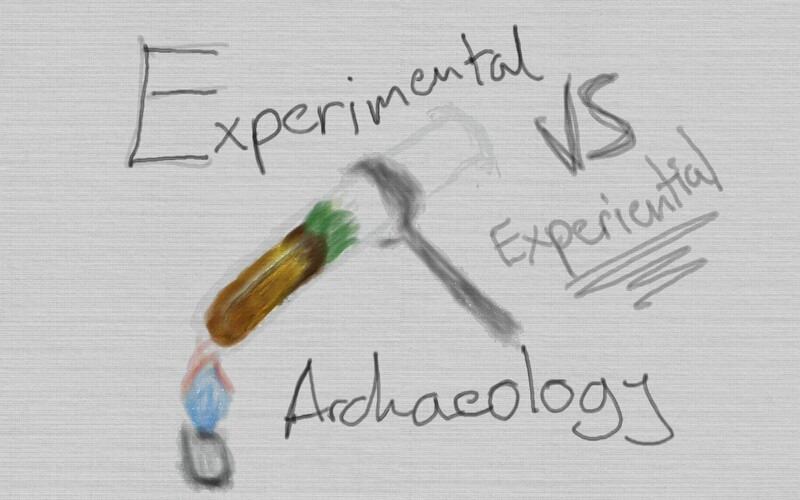 we go head to head in the worst archaeology jokes we can think of. Stay tuned for this week’s normal episode on Wednesday on the topic of ArchaeoDeath, in the meantime, head on over to the Archaeology Podcast Network to hear the other shows! HARK! The trowels no longer shuffle in the dirt and the test pits have been dug. This week’s episode settles down with Tristan aka The Anarchaeologist, as he goes on a tirade about news stories almost a month old. Fear not, dear listener, despite lacking topicality, Tristan assures me that his tone is witty, relentless and slightly over the top. If you had ideas about ISIS or The Temple of the Monkey, prepare to be amazed at even more questions and pondering as well as some food for thought. Posted 5:51 pm by Tristan & filed under . Today’s episode we enter the electric zone of archaeology with our guide Shawn Graham. Talking about his blog and how it has led through his identity as an academic starting off and how it got him the job he has now because of it. We talk about Public archaeology and what it means and how we can deal with it. And interestingly, how do archaeologists interact with each other? The Archaeologist has to die and we have to be the ones to kill him. Imagine the scene, the windows of the round room are draped in dark velvet curtains, and a porcelain white altar stands proudly in the middle of the room. Several hooded figures slowly raise an ageing body on top of the altar, adjusting hands to hold roman coins in the palms. Ceremonial curved daggers glint in faint candle light as the last conspirator sharpens their blade. There is just enough silence to put anyone on edge, the faint rustle of cloak and soft inhalations were the only sounds to betray their owners’ presence. The knife falls and the deed is done. The new dawn will shine through the window and with faces pressed against the glass, all will finally take control themselves. The body is of The Archaeologist. Posted 2:31 pm by Tristan & filed under . Sporting a headdress of red deer bones and antlers, Masters student of Archaelogy James Dilley brings a flavour of Shamanism to the Anarchaeologist Podcast. 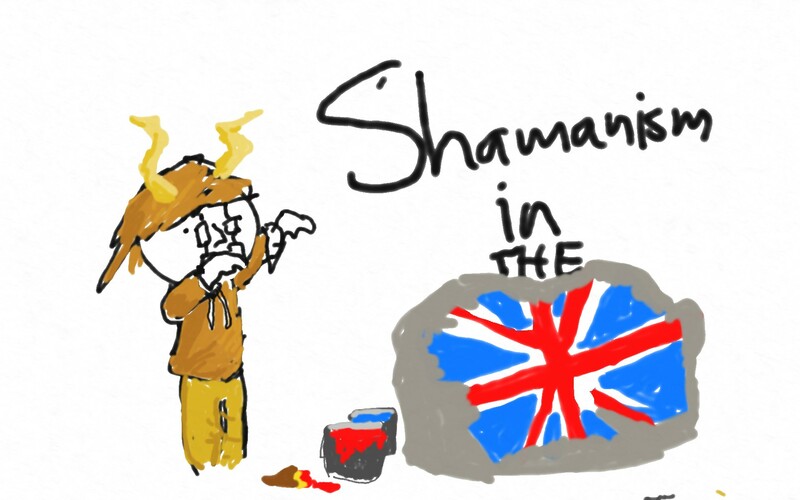 We discuss the reality of Shaman practises in the UK (which I can’t pronounce properly the entire episode), and what life was like for bronze age wizards. We also discuss modern pagan groups and what inspired James to enter the Spirit World, and talks us through many important finds of Shamanistic burial sites, which ultimately influenced his Shaman kit. I ask whether it fits my Neanderthal frame. We discuss modern pagan groups and James’ own attraction to Shamanism and what inspired him to enter the world of the spirits. Posted 2:50 pm by Tristan & filed under . 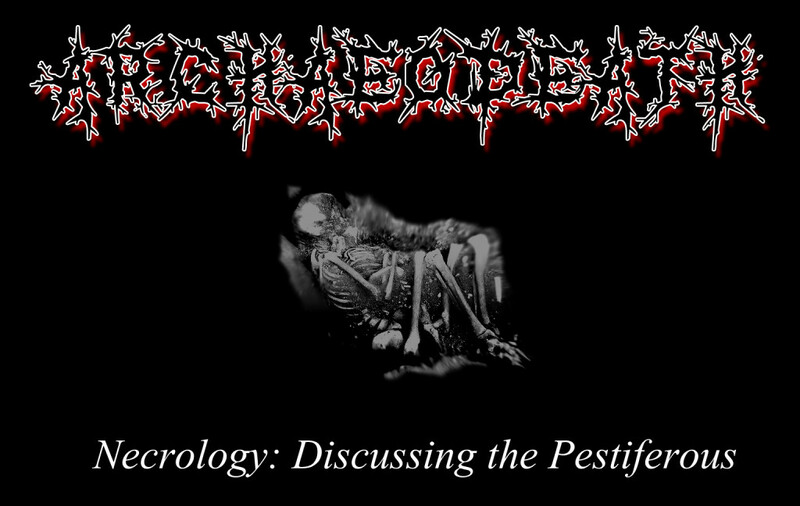 Hello Everyone, there are a number of chanfes going on over the next couple of months here at the Anarchaeologist Podcast. This is so as to bring you, the listener, a better experience overall. I will be shifting all the shows over to the Archaeology Podcast Network and then link to the show episodes available there from here. This website will turn into a complete blog, when I actually finish writing things. There will be a transistional period of around a few weeks where shows will be appear on both websites as they do now. Posted 2:20 pm by Tristan & filed under . Today I sit down with the “Saturday Night Shaman” and owner of Ancient Crafts UK to shed light on the great debate of experimental Vs. experiential archaeology.